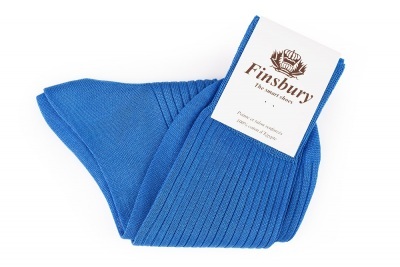 Finsbury Royal Blue Socks are exclusively made in Italy and are subject to very strict quality controls. 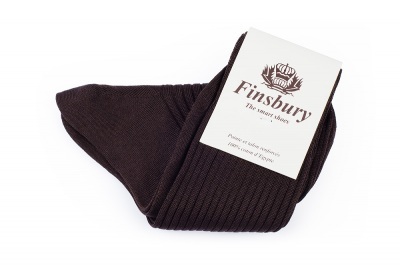 Our men's socks are 100% made from pure Egyptian cotton with authentic and extra long fibres allowing the "Scotland Wire" designation. 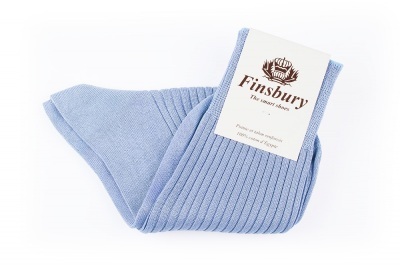 Socks are reinforced on heels and toes for optimal longevity and comfort. 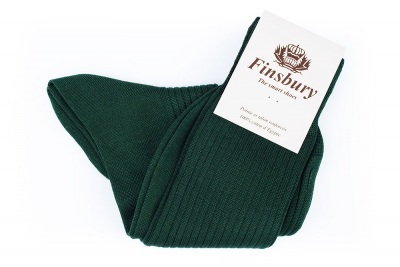 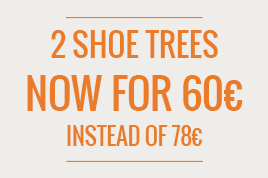 Sold in sets of 7 pairs, create an original collection for your everyday needs.